This is the summary of consumer reviews for Samsung Galaxy Tab 2 (10.1-Inch, Wi-Fi). The BoolPool rating for this product is Excellent, with 4.60 stars, and the price range is $329.00-$349.99. 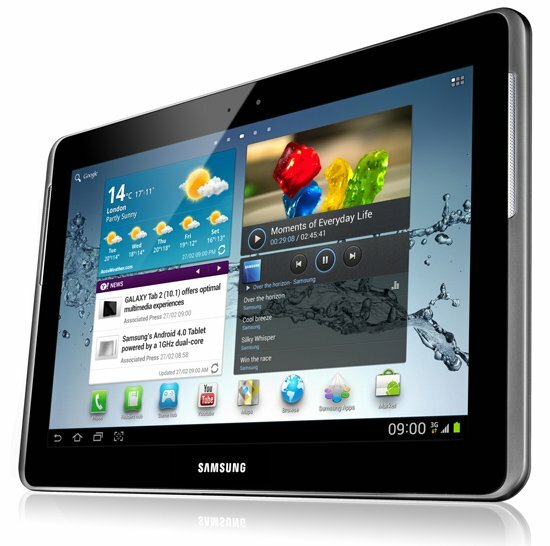 Samsung Galaxy Tab 2 with 10.1-inch touchscreen is powered by Android 4.0, Ice Cream Sandwich. It is fast, reliable and offers a smooth user experience. Consumers say that it is easy to use, learn, configure and navigate. It is good for work and for entertainment. 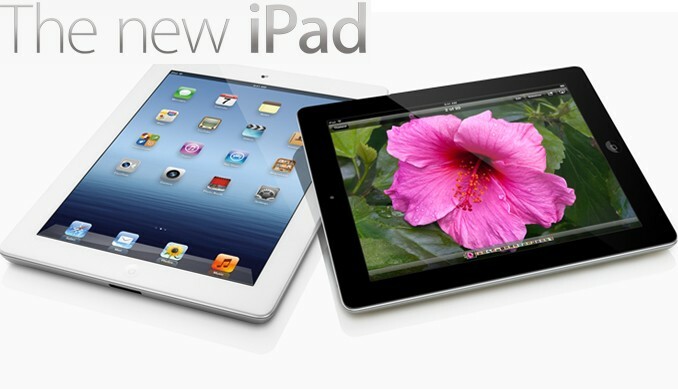 The 10.1-inch screen provides a bright display, realistic colors and good video experience to users. Samsung Galaxy Tab 2 is lightweight and has long battery life. The keyboard is responsive and easy to use. 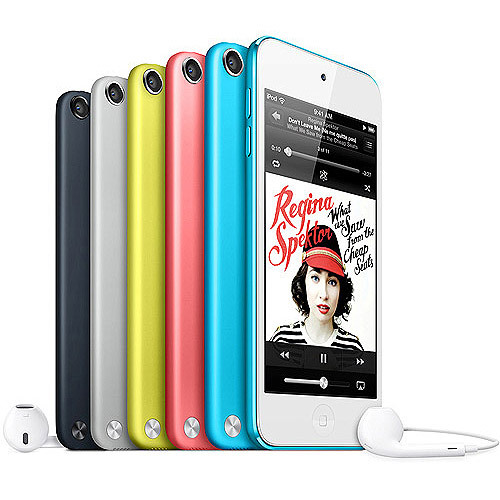 It has built-in speakers that provide good sound output. Consumers like that reading books on Tab 2 with the Kindle app is flawless. It also has easy to use and fast web browser. The suite of apps makes this device good for office use too. 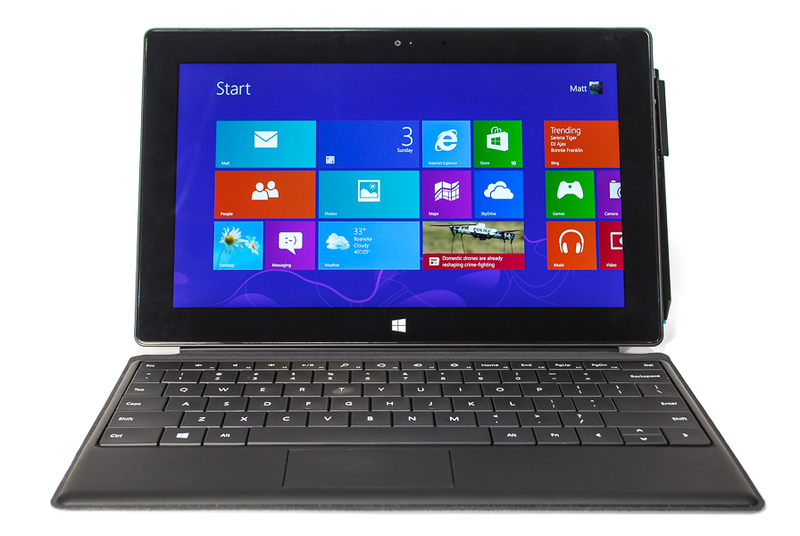 It lacks the USB ports and expandable memory and consumers do complain about that. Also some consumers report some bubbles under the screen and also do not like the AC charger connection with the Tab 2. AC charging cable is fragile and easy to break. Overall, Samsung Galaxy Tab 2 with 10.1-inch screen with16GB memory is a great tablet and is loved and recommended by many users. It's just the right size, fast and so much easier to use then those other tablets. Won't do "everything " the laptop does, but it does enough. It's fast and snappy and just gets the job done!!. I now use my Galaxy Tab 10.1 more than any of my devices. I'm probably the only Galaxy Tab owner who'd never used an Android device before. 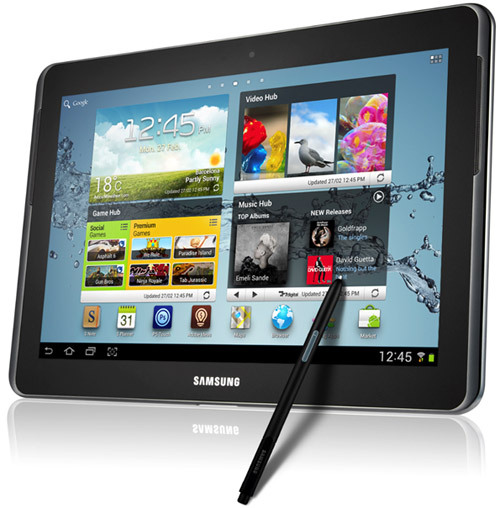 The Samsung Galaxy Tab 10.1 is a fast and reliable tablet. Tons of amazing features Replaces a lot of things like calendar, planner, notes, contact book etc. It's a wonderfull . Love it. It's full of tons of amazing features, has a camera, picture editor, does everything you want it to and more. I bought this tablet 1 year ago and i still use it as my first web and music video etc. After i bought my GalaxyTab 10.1 i really don't use my home pc anymore so much. I received is as a gift and I love it. I enjoy taking it along with me sometimes instead of my laptop. Since I got my Galaxy tab I was very pleased that I chose it over the Ipad. I'd have rated it 5 stars except for two minor missing features: more built-in RAM (I multi-task a lot) and a USB port. The Galaxy Tab 10.1is very nice, but could be better with expandable memory and a USB port. I can take notes on the tablet and then sync everything to my laptop at night. I use the tablet for school. Love except bubbles appear under screen. It also syncs with my Google account. Does almost everything my Samsung laptop does. Gave it 4 stars across the board because nothing is perfect. Other than that the competitors have a problem on their hands. Very useful in school and great to waste time on as well. very fast and the battery life if fantastic. there've been no problems so far and the tablet seems to be fast and reliable. I love my 10.1 tab, i just purchased the galaxy tab 2 7inch for my wife for mother's day. The only thing that could be a problem is the ac adapter charger the connection to tablet is a little fragile. Keeps up with video streaming without any lag or issues. The camera is one of the best Mobile device cameras i've seen, once again beating my mothers iPad, and my ipod. With flash support, wonderful graphics, and a 10.1 inch screen, this's the tablet you should go with. I've the 16gb Wifi only version of the 10.1" tab and whether its reading, playing music, streaming music, Surfing youtube, or getting directions i'd have to day it our preforms my moms iPad. I use it to watch training videos while exercising on an elliptical. I love it.Easy to configure, fast enough. To keep it short and sweet, this's a great tablet. Super screen.Wish the speakers were louders; I use earbuds instead. Definitely the best tablet for the price right now. 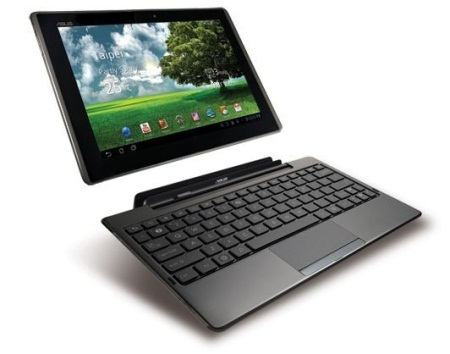 Cons i'd buy an asus transformer pad 300 with quad-core processor, bigger storage and the same price as this one. Summary don't buy this one, if you've $400, buying the transformer pad 300 is a better decision. Definitely the best buy out there. i buy refurbished, but is a good table you can do a lot of things, so for the price y buy isn't bad. I'd buy one for all my family and friends. When buying an Android tablet this was the only choice. 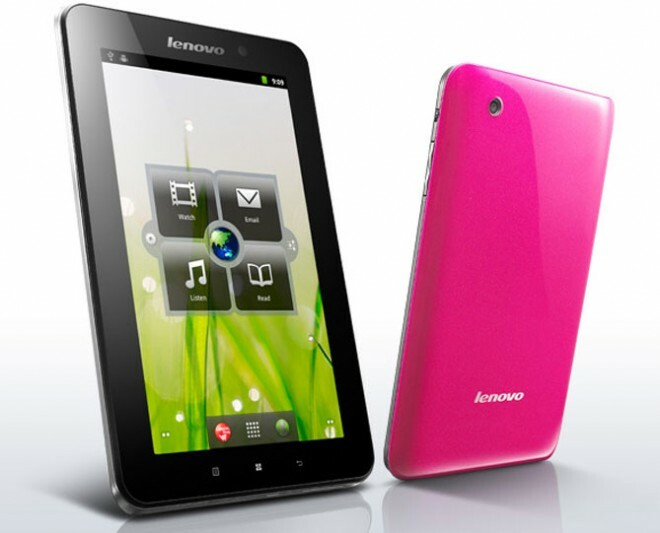 GREAT TABLET, I LOVE IT AND WOULD BUY ANOTHER ONE AGAIN IN A HEART BEAT. Easy to navigate, checking mails and play games on it. Features are excelent and easy to manage for a none techy like myself. The keyboard is easy to use and very responsive. Its extremely easy to stream between devices. I love the fact that it's so easy on the eyes, the keyboard layout on screen is good and it wasn't hard to learn how to navigate. Enjoy reading ebooks, surfing, game playing, etc. Screen has wonderful color. Its very fast and easy to use, this's my 2nd item from Samsung in 3 months, EXCELLENT!!. Easy to add applications, customize to your needs. - display is bright and crisp, text is very easy to read even when I've screen brightness all the way turned down. I love playing games, reading books using the Kindle App and have even downloaded a few movies. Reading books with the Kindle app is flawless. 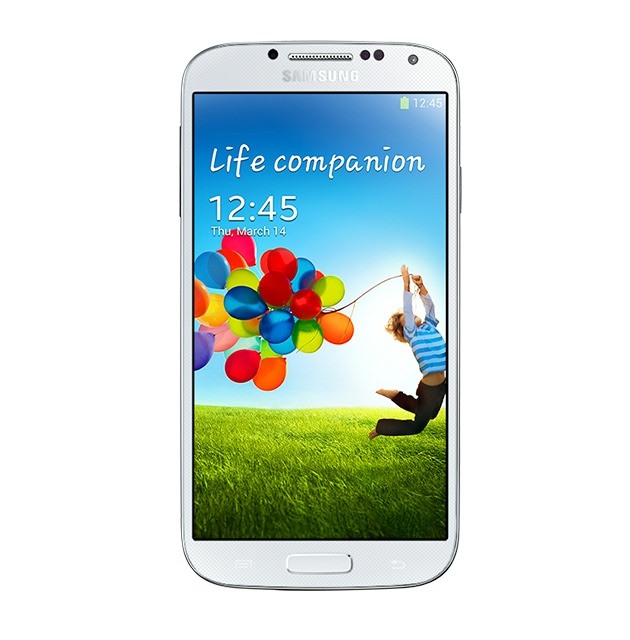 Amazing quality picture, great sound, fast processing apps, high speed internet browser. You can get the kindle AND nook apps, but aren't limited to just reading or installing their apps! I used it for everything - reading books (using the Kindle app, and the Overdrive Media app for library books), watching a movie, taking notes, getting email, browsing news. 4) Very well made IR remote control app. Downloaded the apps I needed. Main reason i got this's to read my technical books, PDF looks great in Kindle app. It comes with a bunch of bundled apps I don't need but can't uninstall (e.g. Samsung store demo video 'Screensave' app). surfing the net has never been easier and I love the app store. It moves fast & works great. Also other better than average apps won't work without 4.0. Great for work and entertainment. It's a pain to work with!. It works great, boots up fast and has an awesome display. 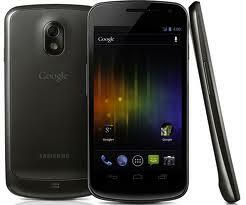 It works a lot like my samsung galaxy nexus phone, which I love. The Andriod apps that let you use Microsoft Office work, and One Note make the Tablet much easier to take to meetings than my laptop. It also works great for regular web and email. Definitely satisfied with this product. LOVE THIS PRODUCT!! !.I think I might replace my laptop (LOL). overall i'm satisfied with this product.